So you’re a small business owner or HR professional that has determined your current payroll provider isn’t meeting your needs and requirements in order to continue your relationship with them and are ready to make a change. You have done your research and due diligence and have decided which payroll company you are ready to switch over to. The question now is what information will your new payroll company need in order for them to set your business up for payroll? Being a payroll sales consultant, it is important to have a system in place in order to make the conversion process as seamless and easy to understand as possible to ensure everything goes as planned when onboarding new clients. The simplest way to achieve this goal is to provide a checklist of items needed from the client in order for us to process payroll in our system for them. That way, there will be no confusion as to what is required in order for them to switch over to our services. Every checklist is customized to fit the unique needs and requirements of every individual client The Payroll Factory® signs up for services. 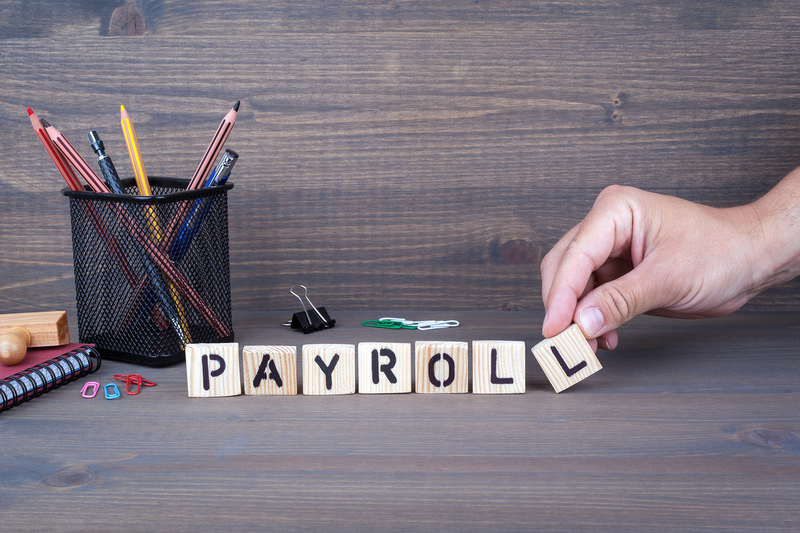 Contact us today if you are interested in switching payroll services and would like to discuss what is required in order to make The Payroll Factory® your new payroll company!